"The guys did a great job with the windows, we're getting much less road noise in the bedroom as a result. They were also very tidy, I couldn't tell that they had been." 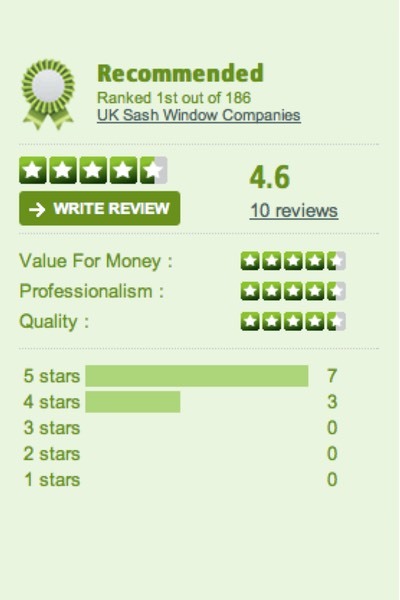 Acorn Sash Windows offers comprehensive guarantees. 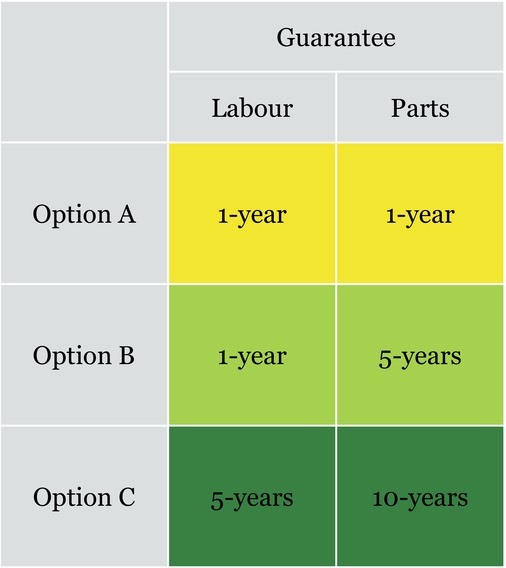 We swiftly rectify any problems with our work, with labour and parts provided free of charge for the periods set out below.